There are two casinos slated to open this year in Massachusetts. The MGM Springfield is expected to begin operating later this year. Wynn at the Boston Harbor will open its doors sometime in 2019. 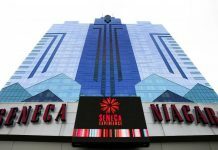 These are major casinos that will pump a great deal of revenue into the local economy. It will also create plenty of interesting jobs for local residents. Have you ever thought about working in a casino? Have you ever dreamed of being a blackjack dealer or taking some other job in the casino industry? You might have fantasized about having such a career but didn’t know how to get started. But, you should not worry! A school in Massachusetts is showing students how they can get hired at a casino by teaching you all the job skills necessary for a fun and rewarding career in the business. 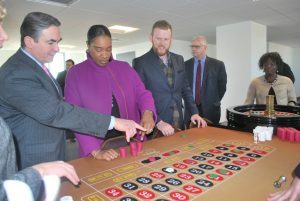 MGM Springfield, Holyoke Community College, and Springfield Technical College have combined efforts to offer a curriculum aimed at preparing you for a career in a casino. A Springfield office building has been chosen as the location for the project. Inside a room on the ninth floor, there are a dozen or more gaming tables set up. On the first visit, you might mistake it for an actual casino, but it is not. It is a learning center. It is the first school of its kind in Massachusetts to train potential casino employees. And, guess what? It is looking for students! As you are reading this, you might feel like you have just received Willy Wonka’s golden ticket. And, in a way, you have. But, the reward is not a massive amount of candy. Instead, it is a new career. And, the demand is high. We need about 450 dealers to man all the tables, that is part-time and full-time. We need about 100 supervisors to supervise the dealers, and maybe about another 30 people to supervise those folks. That adds up to a lot of jobs. Potential employees could possibly be enticed by the excellent pay and benefit plans. Why Does Massachusetts Need A Designated Training Center? 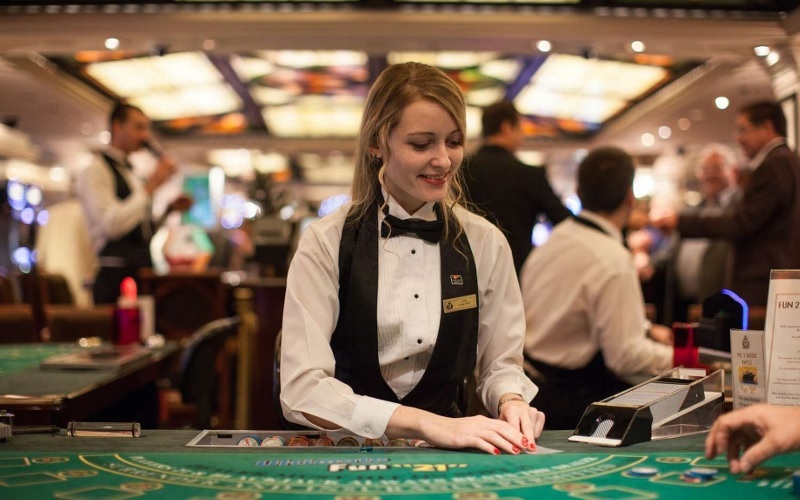 The industry is in its early days in the state of Massachusetts, and a workforce needs training so that casino employers will have the help they need. Students of the center will receive a certificate upon completion of the required curriculum. Basic math, excellent communication, and customer service skills are prerequisites. Michele Cabral, executive director of the Massachusetts Casino Career Training Institute, says getting started is easy enough. Just bring a good attitude and wear the basic uniform of black pants and a white shirt. Those eager to learn will be taught the trade. 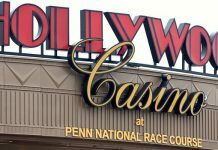 Cabral says that it is sometimes hard to get people to think of casino work as a legitimate career, even though there is the possibility for a great salary and career growth. Visit the MCCTI website for more information. The program in Springfield is enrolling students right now. Interested parties can find course descriptions, select classes, and become informed about school policies on the site. Website visitors can click a link to immediately register for classes or simply learn about the licensing process and ask questions. Scholarships are available for qualified individuals. In addition to the program in Springfield, Wynn at the Boston Harbor is expected to announce training opportunities around Boston very soon. Stay tuned to find out about even more casino employment training programs coming to Massachusetts in the near future.